A bleak mid-winter. An icy wind blows through the corridors of Foxwood Manor, a boys' prep-school deep in the woodlands of Dorset. The boys have gone home at the end of the Christmas term and the old house is left to the headmaster, Dr Kemp, his wife, and Alan Scott, a boy abandoned by his mother. As the snow falls heavily on the house and the surrounding woods, a story of revenge and retribution unfolds: a web of half-truths and innuendoes woven into a bizarre game of hide-and-seek through the corridors and dormitories of the school. 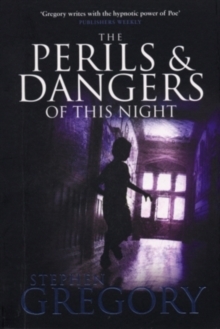 The Perils and Dangers of this Night is a compelling story of unfolding horror as a small boy undergoes a rite of passage, seeking redemption from his haunted past. 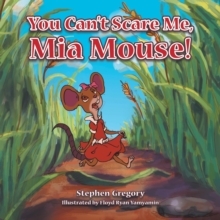 You Can't Scare Me, MIA Mouse!